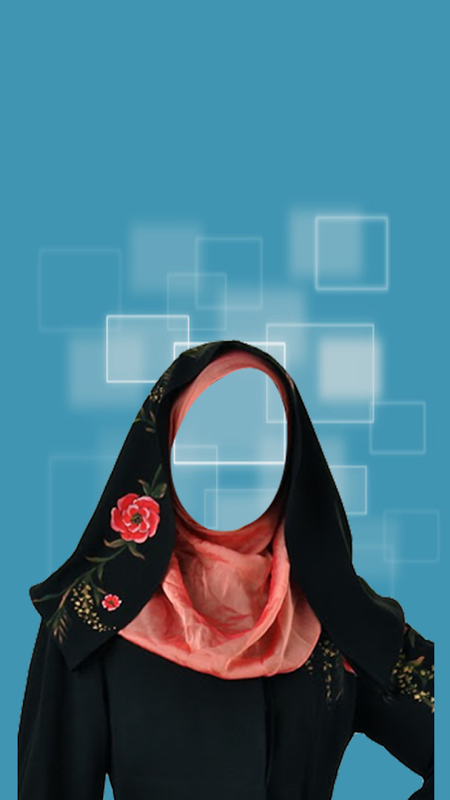 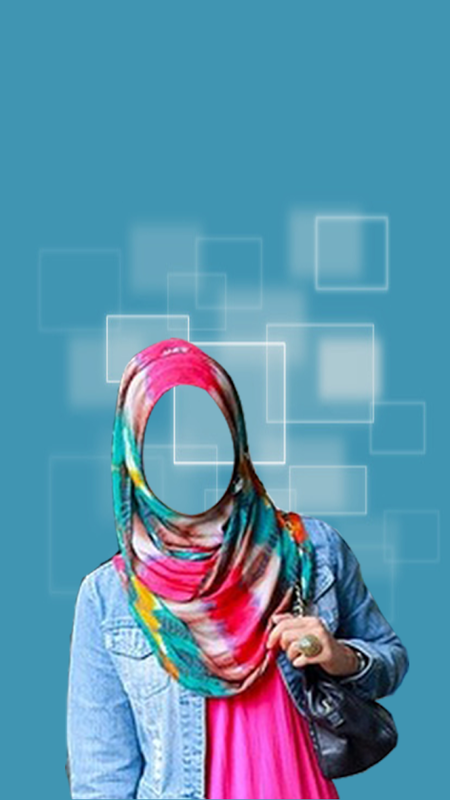 We are providing theme form of Hijab Fashion frames in this app. 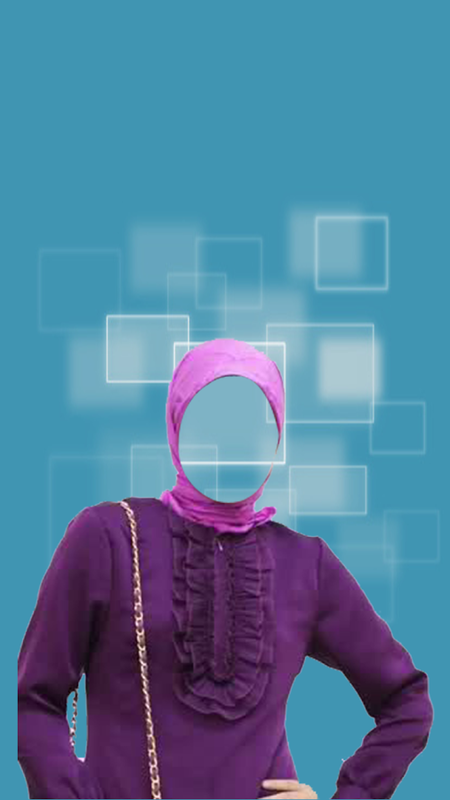 You just need to use this Hijab Fashion suit frames along with your mobile camera to take directly the picture of yourself ( using front camera ) for of some else. 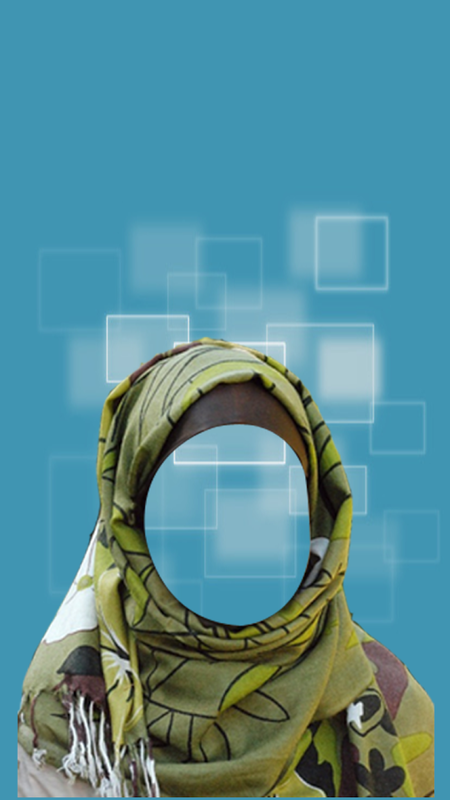 You can even place these suits on pictures within your mobile gallery.